Stephen Morse is best known professionally by his work as architect of the Intel 8086 chip, which serves as the genesis of today's Pentium processors and whose instruction set has been executed on far more computers than any other processor in history. Even if Stephen was just at the right place at the right time, in the hyper evolving computer industry, having your legacy last for decades is something very special. In recent years, Stephen Morse has combined his technology background with his passion for genealogy to create a set of web-based genealogy search tools. He originated his own "One-Step" search tools, hosted on his web page at stevemorse.org. He has cultivated a cult like following of his website from many genealogists around the world. 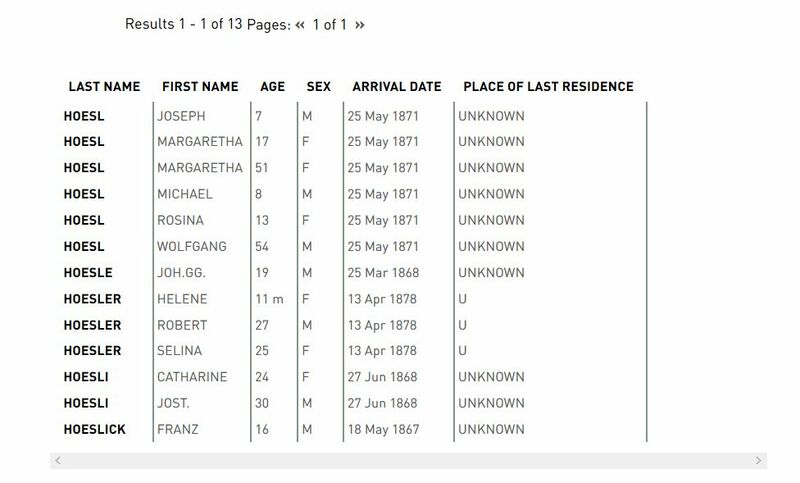 The “One-Step” website began life as an aid for finding passengers in the Ellis Island passenger database. Next, it was expanded to help with searching 1930 census records. Over the years the website has continued to evolve and today includes an eclectic mix of several hundred web-based tools divided into various categories. What can the Stephen Morse Website do for me? 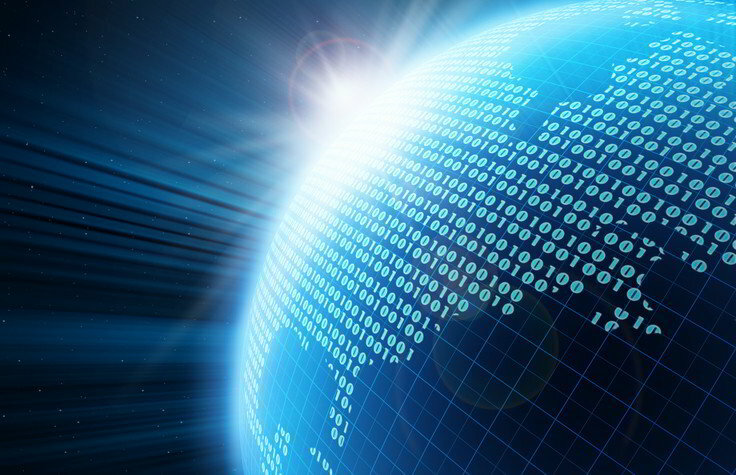 The magic of his website is that it allows you perform a sophisticated database search, using numerous pieces of information, combined into one simple step. You just fill out a user-friendly form with the specific bits of information you know and press the search button to see the query results. Behind the scenes, the website issues one or more searches of the database and combines and filters the outcome into one clean result. 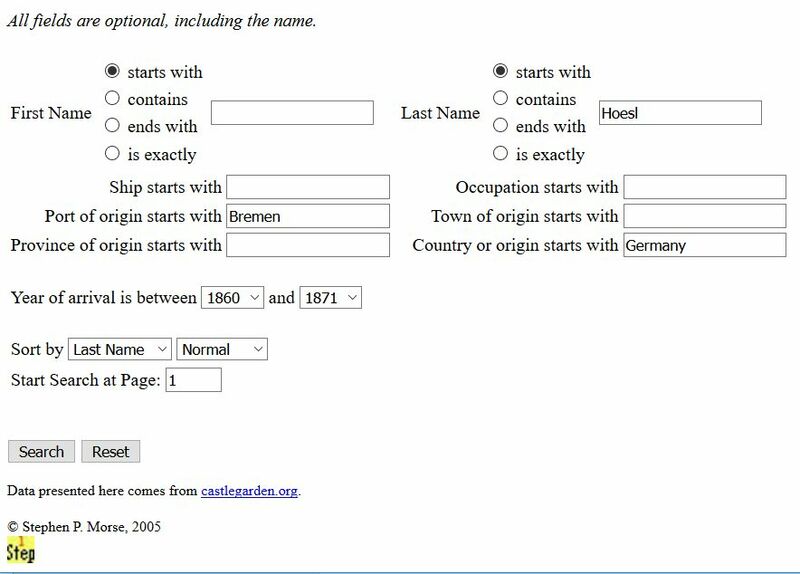 For example, if I wanted to do a search of the Castle Garden database for my Hoesl ancestors who immigrated from the German port of Bremen around 1870, I could find them with a single step from the Stephen Morse website. First, I fill out the handy form with the information I know about them and hit the “Search” button. The following results are produced. The top six records are the entries I was looking for. For many genealogy researchers, the One-Step website saves them the headaches of performing multiple repetitive search attempts of an online database to find their illusive relatives. It well worth your time to explore the One-Step website, especially if you frequently search passenger lists, US Census, social security and vital records. The website also has some powerful roadmap, calendaring, language translation and DNA analysis tools that are well worth exploring.